This integration allows you to sell products using UltraCart (in lieu of an ONTRAPORT Order Form) and log/track those purchases in ONTRAPORT. All of the automation power of ONTRAPORT is available using Triggers or Goals firing on the "Product Purchased" in Campaigns. Full refunds issued in UltraCart are also propagated back to ONTRAPORT. There are two available methods set this up: an API method and a Partner Tracking Pixel method. For additional reference the UltraCart documentation on integration can be found here. The API Method allows you to easily sync products created in UltraCart to ONTRAPORT however it does not track partner (affiliate) sales. We suggest you use the partner tracking pixel method after your initial sync of products. Copy the UltraCart configuration key to your clipboard. 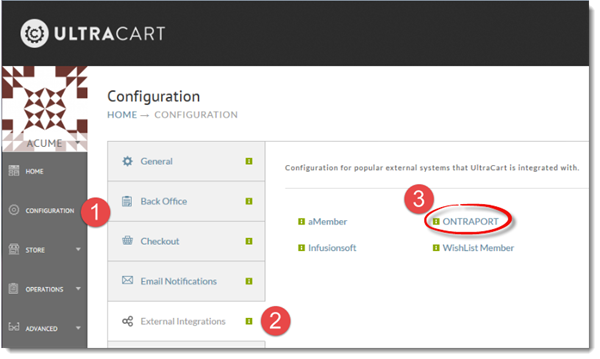 Click on Configuration > External Integrations > ONTRAPORT. 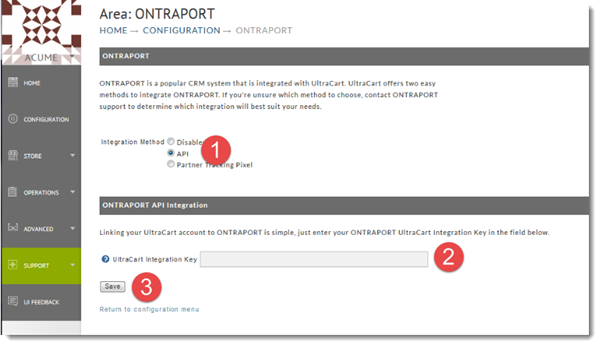 Select API under Integration Method, paste the UltraCart Key copied from ONTRAPORT in step 3 into the UltraCart Integration Key box and click Save. Go back into the UltraCart Integration section of ONTRAPORT and click the Sync Now link to sync your products from UltraCart. 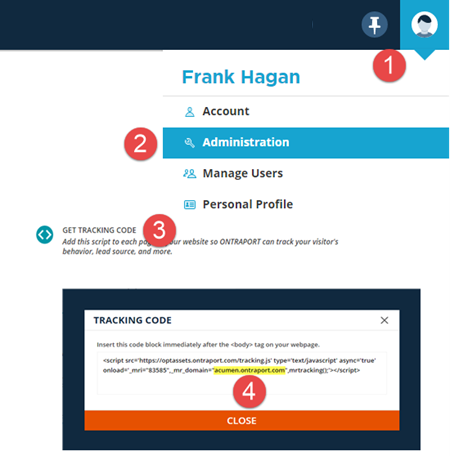 The Partner Tracking Pixel Method is an easier way to integrate UltraCart, and automatically tracks partner (affiliate) sales information. 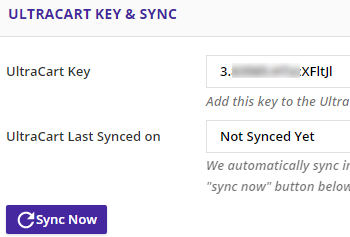 It does not allow automatic syncing of products from UltraCart to ONTRAPORT at this time. If you have a lot of products in UltraCart, we recommend setting up the API Method first, syncing the products, and returning here. See How to Sync Products Using the Partner Tracking Pixel Method at the end of this section for instructions on syncing products added later. Note: You cannot use both the API method and the Partner Tracking Pixel Method simultaneously. Create a Partner contact in ONTRAPORT. You will be taken to the Receipt Page, which triggers the creation of a new contact. Product syncing is disabled when the Partner Tracking Pixel method is used. Follow along below to sync new products added to ONTRAPORT or UltraCart. Note: You cannot use both the API Method and the Partner Tracking Pixel Method at the same time, as duplicate transactions will be recorded in ONTRAPORT. 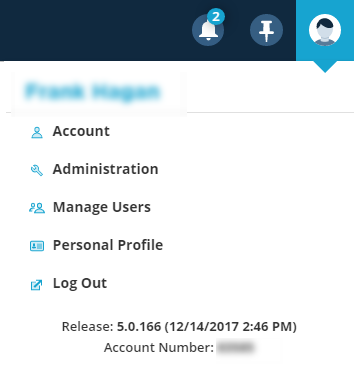 Disable the standard integration (API Method above) before activating the Partner Tracking Method. 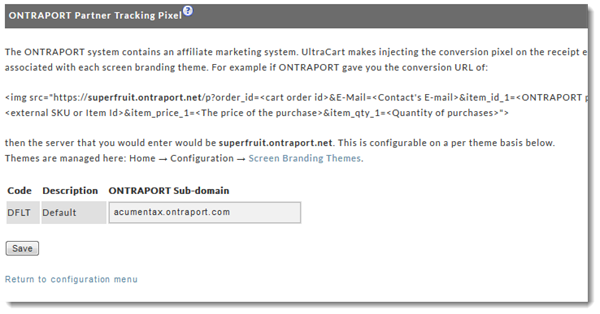 Q: Can I add purchasers to a Campaign in ONTRAPORT? Q: My order report in UltraCart doesn’t match up to the corresponding order report in ONTRAPORT. Why? Shipping and handling fields - UltraCart fields for shipping and handling do not carry over into ONTRAPORT. These charges could account for discrepancies in your order totals. Deleting test orders - If you place test orders and later deleted them the stats will be off. ONTRAPORT gets notice of full refunds from UltraCart, but partial refunds are not reflected. There are 2 sections in ONTRAPORT that handle purchase info: Purchase History and Transaction History. Payments and refunds that come through carts are passed via API into ONTRAPORT and stored in the Purchase History section. UltraCart does not consider these transactions as new product purchased and simply keeps the same 'open order' but changes the price. We recommend making sure UltraCart starts charging for a completely new product. As long as you are using separate products in UltraCart and ONTRAPORT to acknowledge the different levels that are being purchased, you can activate Triggers or Goals in Campaigns on these purchases. Statistics in your membership site will not reflect the UltraCart purchases. The PilotPress plugin used for the integration pulls from the Transaction History of the database and not the Purchase History. The charges coming through UltraCart will not be logged or stored in the Customer Center of your WordPress website. You can’t directly refund a customer from ONTRAPORT. Instead you’ll need to refund customers in UltraCart. Full refunds in UltraCart are communicated back to ONTRAPORT. However, partial refunds do not get communicated. Declined credit card information from UltraCart is not communicated back to ONTRAPORT, and you cannot use the ONTRAPORT Recharge Settings to address them. Set up the decline notifications in UltraCart. UltraCart integrates easily with Quickbooks and ONTRAPORT. This will allow ONTRAPORT to handle the communications for you for things like product delivery/thanks for purchasing, follow-up referral/testimonial communication, declined charges, etc.